Dubrovnik, Croatia - After eight days of heated negotiations, the EU and the 50 tuna fishing nations that constitute the International Commission for the Conservation of Atlantic Tunas (ICCAT) will leave Croatia without having adopted any of the much needed measures to stop the massive illegal trade in bluefin tuna and the ongoing overfishing of tropical tuna. A stronger ban on shark finning was once again blocked, putting the species in even greater jeopardy. WWF strongly condemns the irresponsible decisions of the ICCAT contracting parties which continue to allow the depletion of valuable fish resources at the benefit of private and even criminal interests. 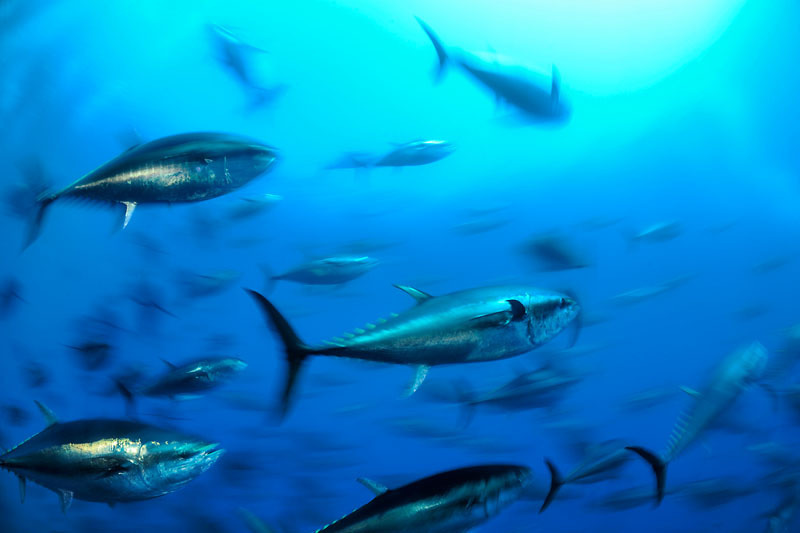 The ICCAT parties that opposed the EU proposal on bluefin tuna were: Algeria, Tunisia, Morocco,and Turkey.